In a recent Kerrang! interview, Sum 41 frontman Deryck Whibley said that Iggy Pop and Mötley Crüe’s Tommy Lee have been helping him, as he recovers from his chronic alcohol problem. 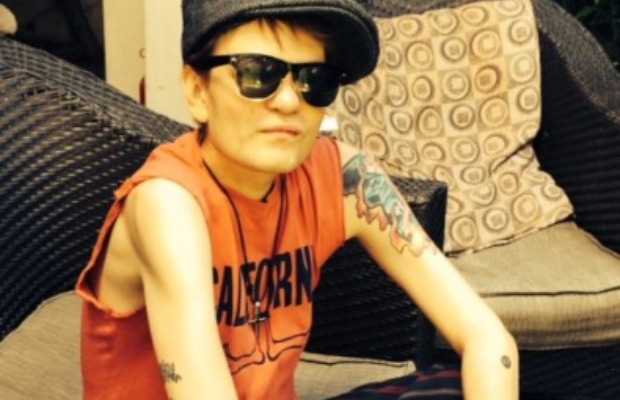 Whibley spent a month in the hospital earlier this year, after suffering kidney and liver failure. In an update earlier this year, the Canadian punk rocker stated that his doctors said just one more drink would be enough to kill him. Now recovering, the singer has said he will be “back out on stage before you know it” and has even teased new music. Sum 41 released their last album, Screaming Bloody Murder, in 2011.